Smartphone penetration in India has grown manifold over the past decade, standing at a strong 30% in 2018. To tap into this lucrative business opportunity and boost market presence, handset vendors both domestic and international are approaching the market via multiple channels. Amongst these, selling smartphones through online marketplaces has emerged as a successful channel to market and has clocked in significant growth in the recent past. According to CMR’s data on smartphone import shipments, the number of units that were sold through the online channel grew from 14% in May’17 to 17% in May’18. In fact, industry estimates suggest that online smartphone shipments grew at a faster pace than the overall smartphone market in 2017. Particularly, Flipkart and Amazon dominate the online sales, with a combined share of 84% of the total online smartphone market. 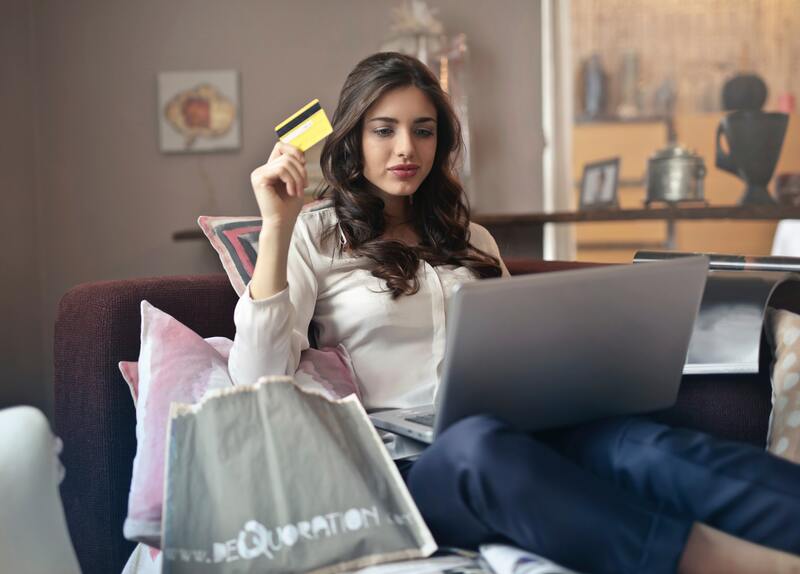 Pre Purchase – While evaluating a product online, customers go through extensive content and reviews to study the options available and zero in on their choice of product. Here, website design and navigation is critical as it defines the ease of accessibility of relevant content and functionalities. For instance, Flipkart and Amazon categorize products based on variables such as price, category (e.g. smartphone or feature phone), payment options (e.g. easy Emi), key phone features and top-selling models to aid in easy search. They also throw up comparisons between similar mobile models against various criterions and features, thus helping customers take more informed decisions. Furthermore, Flipkart provides FAQs and information on smartphones and handset vendor’s company information at the end of the mobile category page, thus helping customers to strengthen their general understanding of smartphone terminology and features. Purchasing – In today’s time when the customer is spoilt for choices, simply guaranteeing a high quality product isn’t enough. Thus, it is imperative to design the ‘product packaging’ that is in tune with the customer’s needs and aspirations. By offering lucrative offers such as discounts, freebies, easy exchange, no cost EMIs, buyback offer etc., leading online marketplaces are making products on their platform more appealing to the customers. Also, by customizing these offers and timing them right, they have been successful in tapping into the festive season sales spurts. For instance, in Sep’17, Flipkart reported sale of 1.3 million smartphones within the first 20 hours of its festive season sale opening and Amazon saw more than 100% increase in orders from the previous year. Post Purchase – The customer’s experience at product delivery and support is critical as it defines the combined success of a number of background activities and processes in the business value chain. Thus to ensure success, online marketplaces have substantially strengthened their business ecosystem by investing heavily in key processes such as product warehousing, packaging, quality check and delivery so as to control the process quality, straight from order placement to fulfillment to support. In today’s fiercely competitive world, customer experience is emerging as a key business differentiator. Thus, to excel in this sphere, companies need to begin with understanding how their customer’s behave and feel across their customer lifecycle. They must take a close look at the customer’s journey to identify critical stages that impact the overall customer experience. Next, they must review the tools and technologies at each of these stages and identify points of break that may cause inconsistent or bad experiences. Here, companies must call for remedial actions wherever required and use the learning from this exercise to drive key process improvements. By chalking out a robust action plan, supported by customer insights, companies can ensure success of their customer experience initiatives.